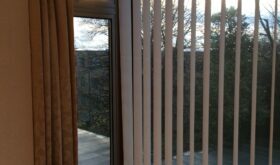 Curtain Workshop vertical blinds come in an array of colours, weaves, textures, black-out, dim-out, textured and sheers. Some are washable and fire retardant. The louvres come as 89mm or 127mm. You are able to turn the louvres 180 degrees to follow the light through the day. 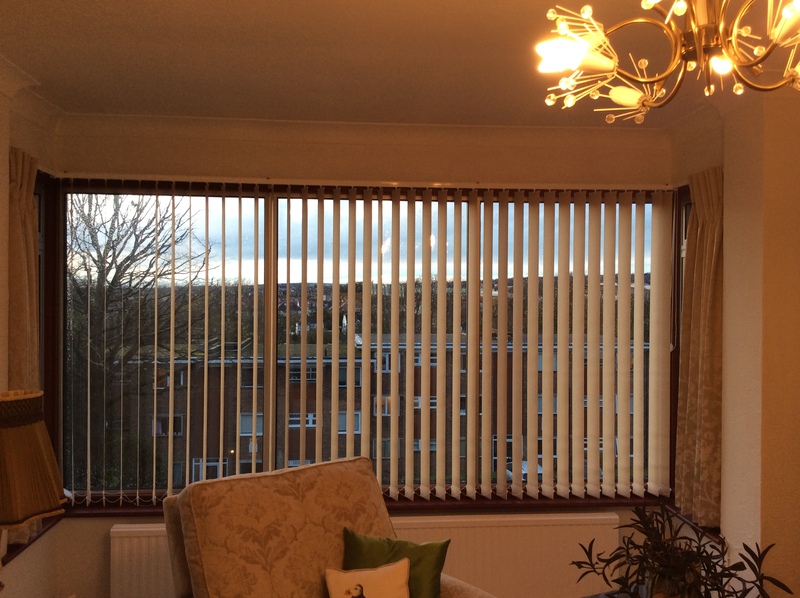 The blinds can be split for doors to open or just all stacked to one side. 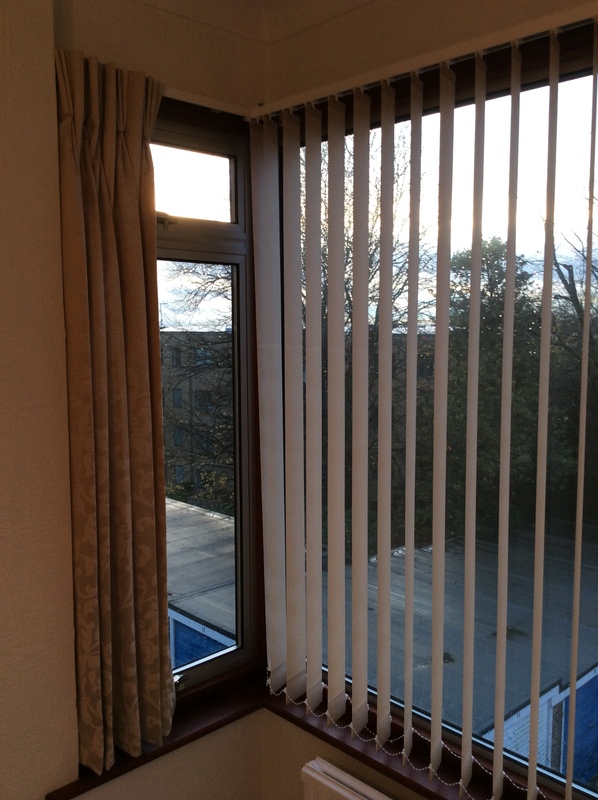 Vertical blinds can also be matched in the same fabric as a roller blind. 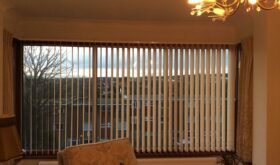 Curtain Workshop 2 year warranty and safety system. We also off a motorised system.